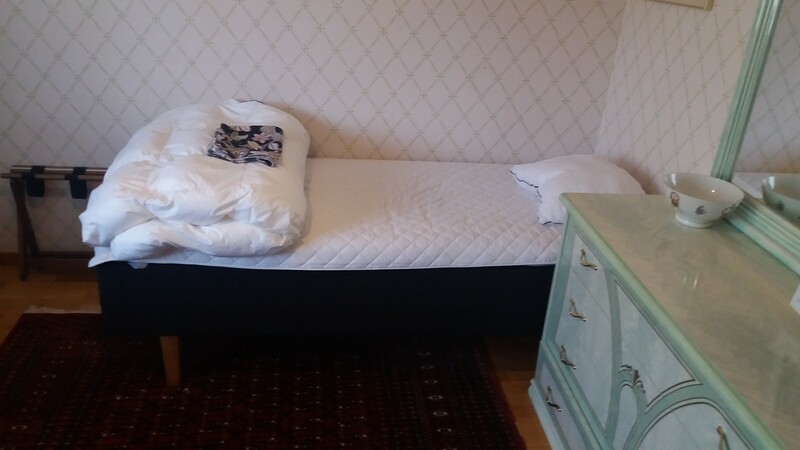 Room offer for female student: cozy room in Stockholm. 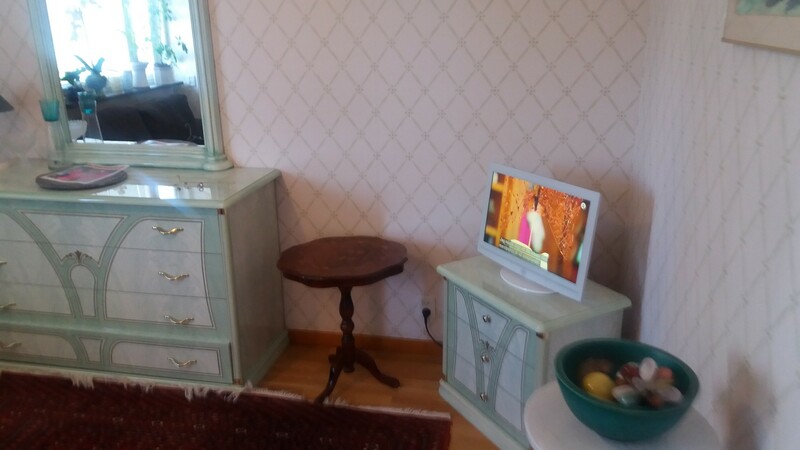 Hello, offering a cozy 12sqm furnished room for female student longterm. Share kitchen and a renovated bathroom. 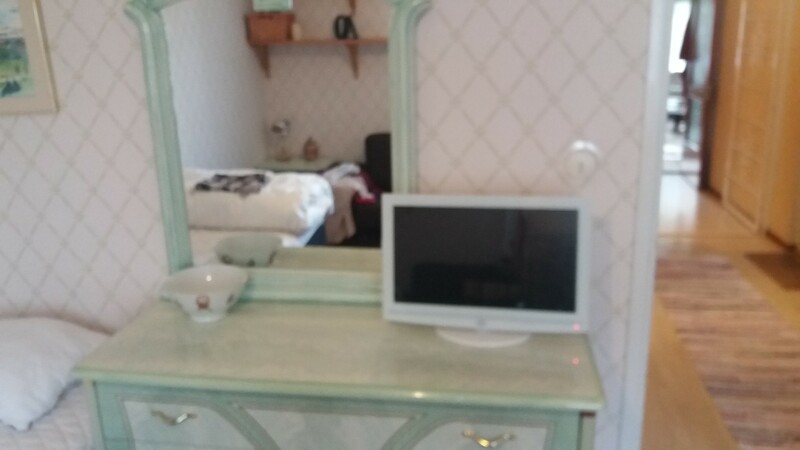 Tv/dvd, wifi. 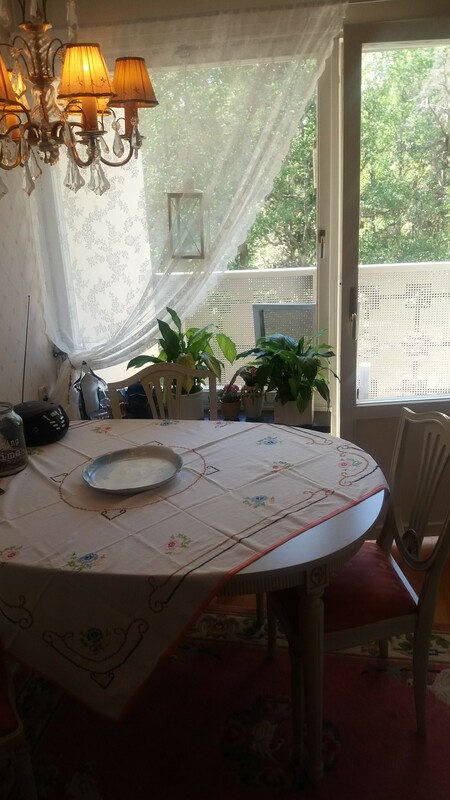 Located in an area known for Hellasgården and Flatenbadet and other green areas. Busservice 15 minutes to metro Gullmarsplan. 40 min SSE/KTH. Smokefree, calm student. No couples. 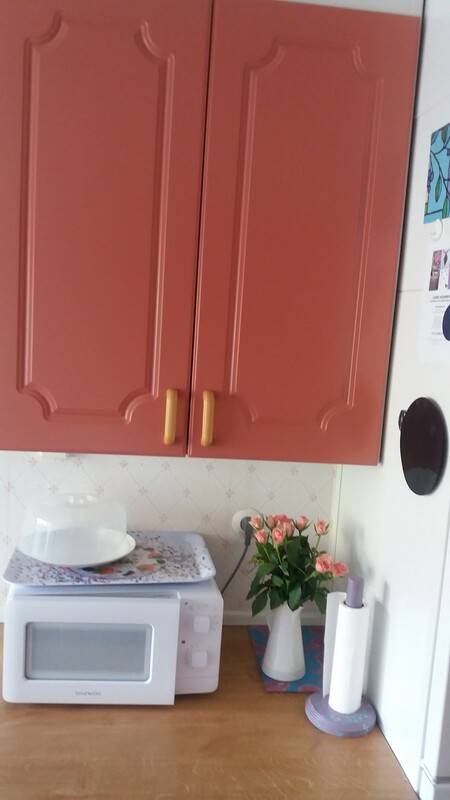 Deposit 2000sek. 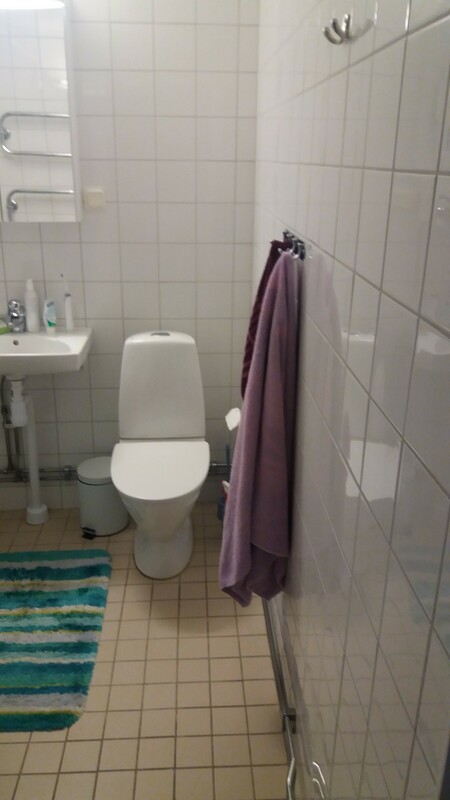 Share bathroom and kitchen with one student. Welcome to get in touch!